Maimi breaks her earphones so she “borrows” a pair from another member in her April 17th update “Major incident(°_°)“. Full translation below. 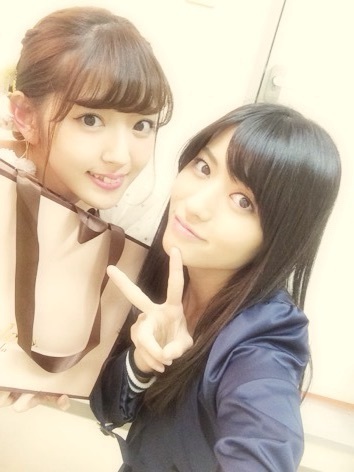 Posted on April 19, 2015, in Blog, Translations and tagged Yajima Maimi. Bookmark the permalink. Leave a comment.